Regulars at the Bungalow bar include a mix of celebrities and a few bros from your high school. 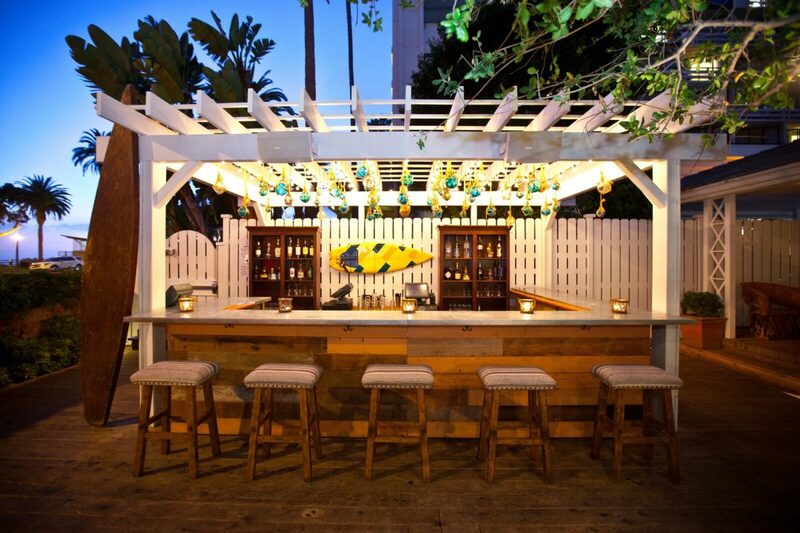 Nearly everything about my night at the Fairmont Miramar’s hotel bar, the Bungalow, smelled of classic Santa Monica charm: equal parts Dolce & Gabbana Light Blue and grass-fed carne asada tacos. On the patio, trees strung with twinkling lights illuminated an ethereal Americana folk band with an upright bassist. Inside, a large man clad in all black guarded the billiards room, which was occupied by a group of six dudes giving off circa-2006 Entourage vibes. A charming hodgepodge of moods and atmospheres, the interior of the buzzy West Los Angeles hangout is a small labyrinth of family-room-style chambers separated by sleek, well-stocked bar tops. It’s all too tempting to play pretend in the company of Bungalow regulars, Matthew McConaughey and Rashida Jones among them; here, celeb-scouting is a competitive sport and the people-watching is unbeatable. 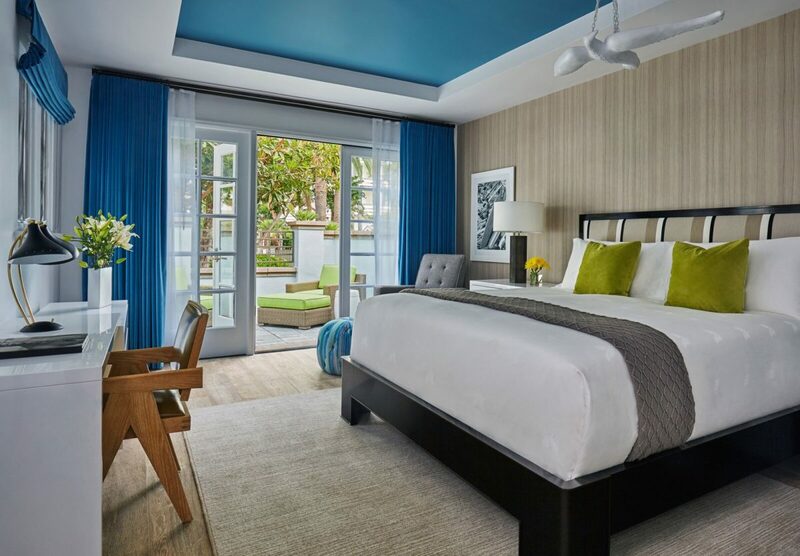 Indeed, feigning celebrity is seamless during a stay in one of Fairmont Miramar’s new on-site bungalows, just a quick walk from the bar (or a brisk getaway jog, depending on the kind of night you’re having). The layout of the hotel makes it easy for you to slink back to your own private domain when you’ve had enough of the cold-shoulder tops and unisex Georgia O’Keeffe knock-off hats. Pro tip: Rebranding your social anxiety as being too cool for the action will have people mistaking you for an A-lister in no time. 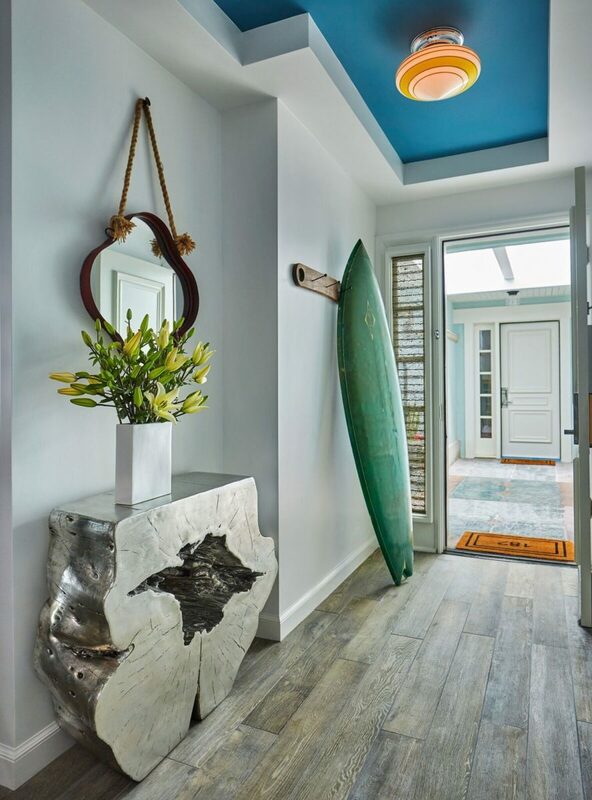 At the Fairmont Miramar, the interiors of the bungalows were designed with California surf style in mind. A king-size Bungalow at the Fairmont Miramar. 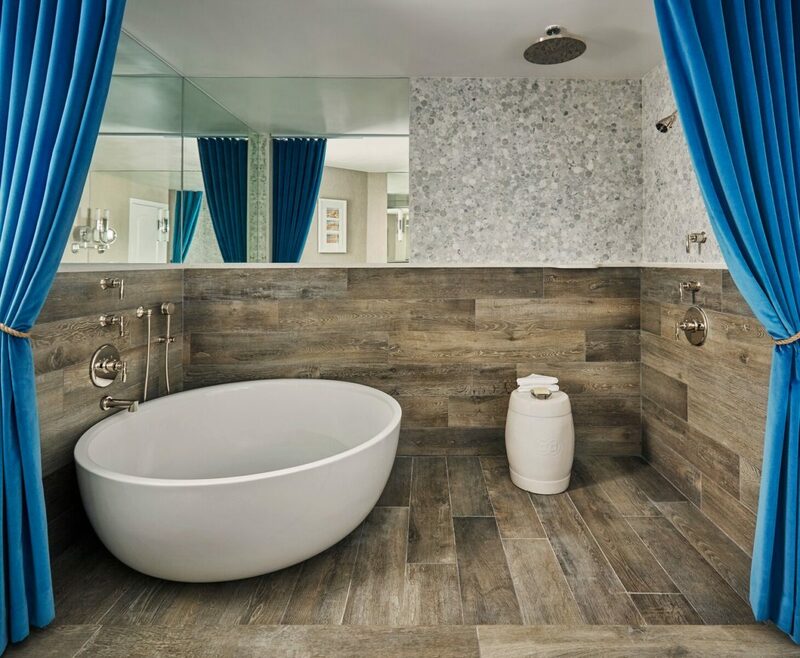 Room for two: the bathtub at the bi-level Bungalow. There’s plenty to do in any direction when you tire of the glitz. Just up the Pacific Coast Highway you’ll find the Malibu Surf Shack, where you can rent kayaks and paddleboards and, if you’re lucky, share the water with local dolphins. Or walk long enough the other way and you’ll eventually hit the iconic Santa Monica Pier. And when you’re looking to break your awards-season diet, enjoy Mediterranean eats at the hotel’s widely celebrated restaurant Fig, where the inflated globes of pita, also known as “bread balloons,” taste even better than they look on Instagram.